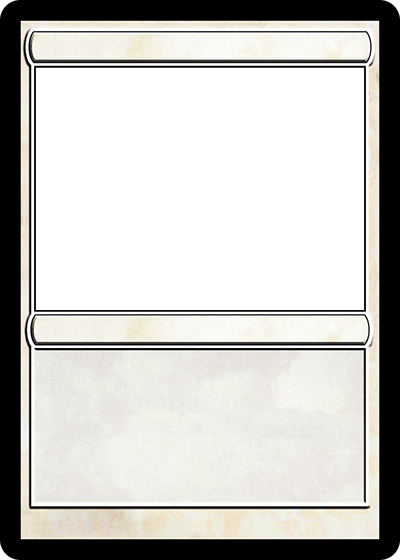 Magic Card Maker lets you make realistic looking Magic cards quickly and easily! Make Pokémon Cards! Make Yu-Gi-Oh Cards!